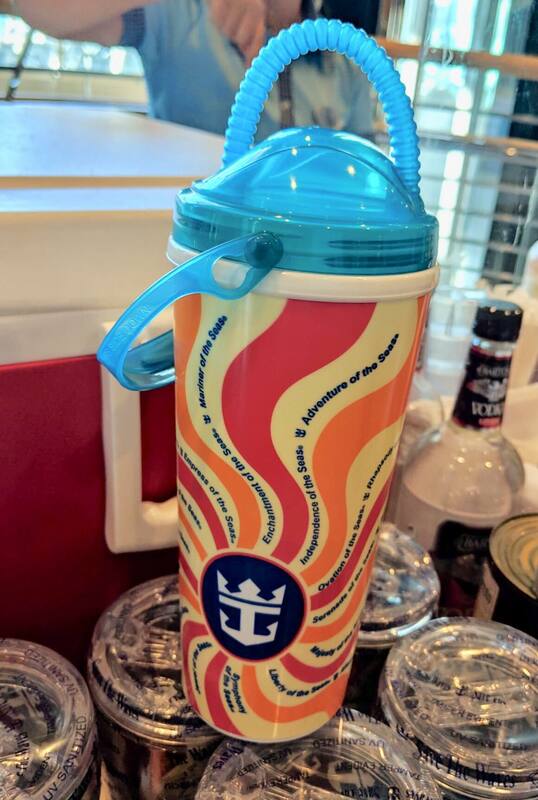 Guests on some Royal Caribbean ships are reporting a new souvenir Coca-Cola cup that is included with Royal Caribbean's unlimited drink packages. 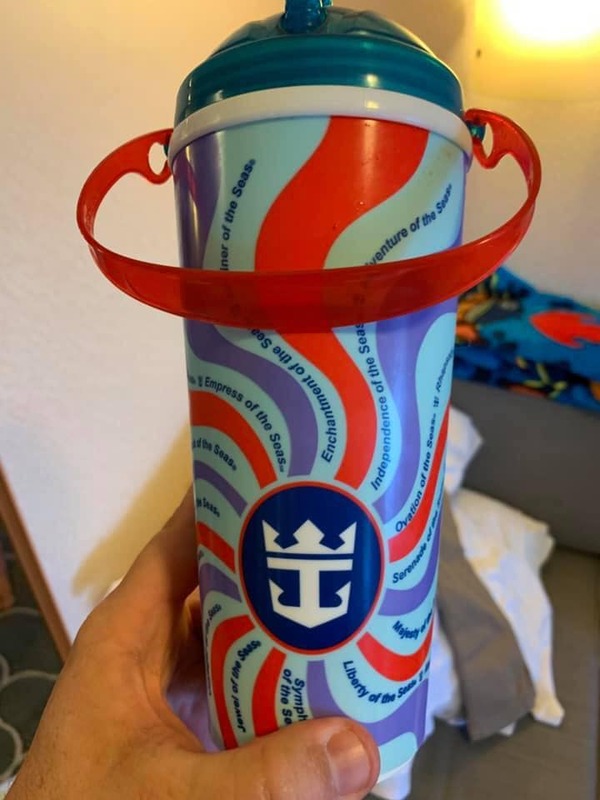 While not all Royal Caribbean ships have these new cups, some guests have begun posting photos of the new cup design on sailings departing this week. The most notcable difference is the addition of a handle and built-in straw to the top of the cup. These cups have been reported as being on Adventure of the Seas and Liberty of the Seas. Special thanks to Karen Fraser, Kate Larson and Adam Rothschild for helping with this article. 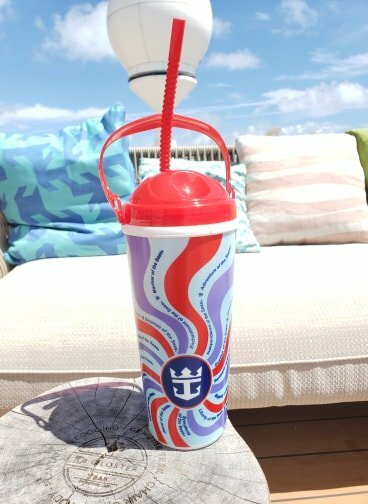 From time to time, Royal Caribbean and its Coca-Cola partner update the design of their souvenir cups.